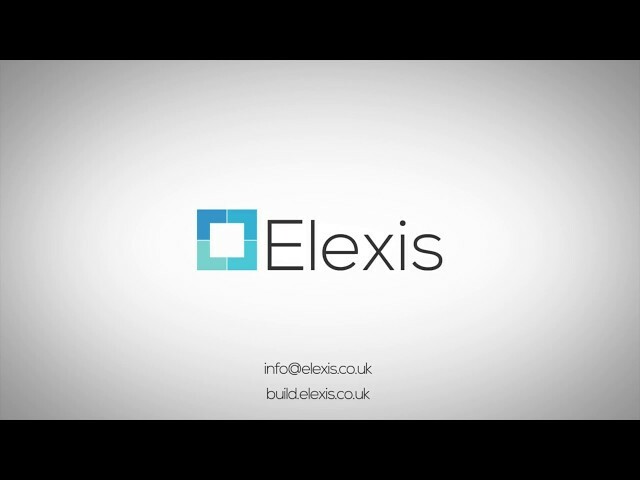 Services | Elexis limited | Experts in shop fitting and Dry lining. We offer wide range of quality service including plastering, rendering, dry lining and shop fitting. Elexis offers a wide range of quality construction services.